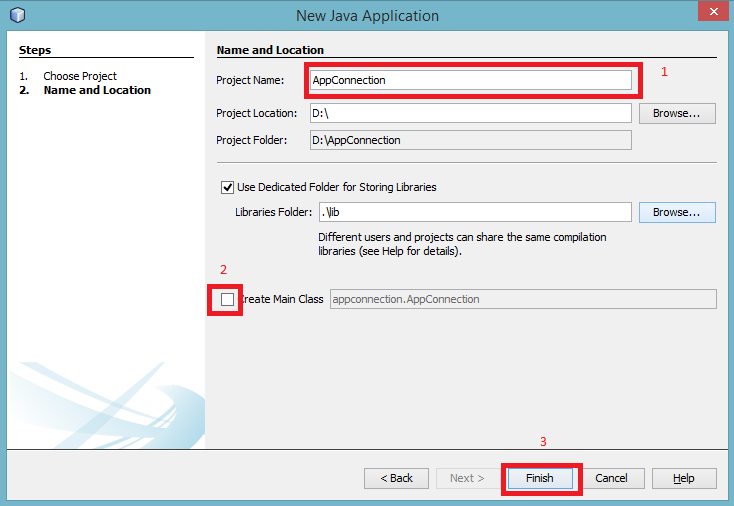 How to use JDBC Driver for Postgres, So that applications you have created can be connected to the database server. You must create a class connection to do that. You also need a postgres jdbc driver library. Postgres JDBC Driver download. 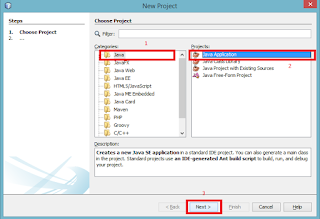 Create New Project -> Java -> Java Application - > Next. 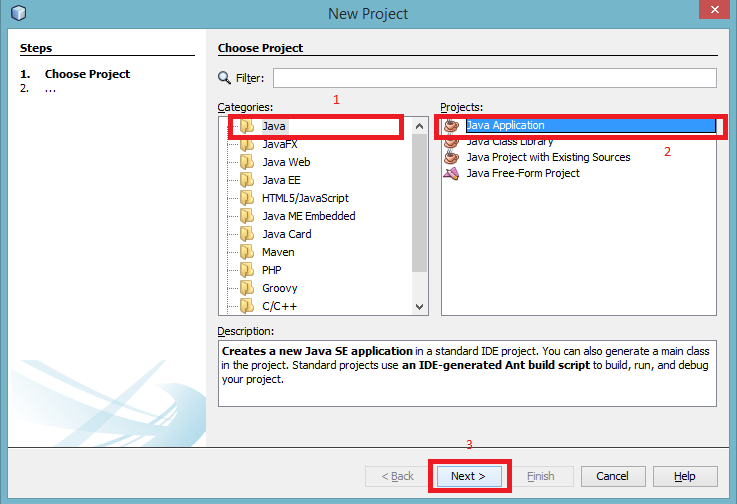 Rename Project Name, unchecklist Create Main Class and click Finish. 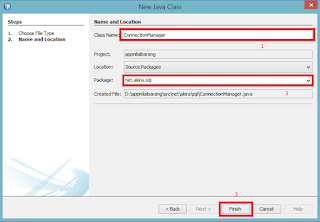 Right-click the project -> New -> Java Class. Rename Class Name and Package and then click Finish. 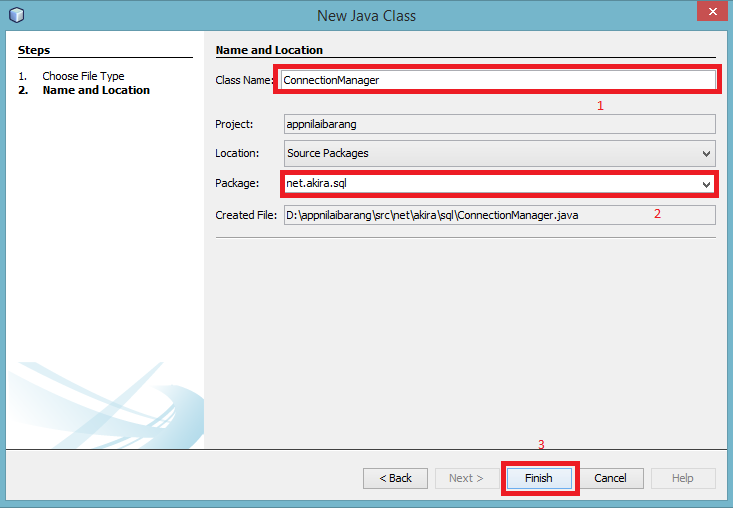 Java class ConnecionManager above functions perform connection database "db_student" in PostgreSQL. If the connection is successful, it will display a message Connection Success !!! "ERROR : Class Not Found" message will appear if you do not add a library PostgreSQL JDBC Driver. Please add the library to fix this. While the y error message will appear if you are wrong in configuring URL, username, password, no database or database name wrong. please check the configuration again. customize to your database. Please leave a comment if you have any problems about the database connection. 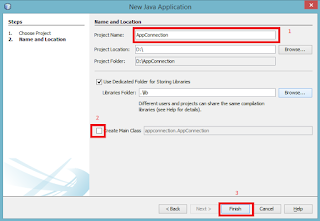 0 Response to "How To Use JDBC Driver"